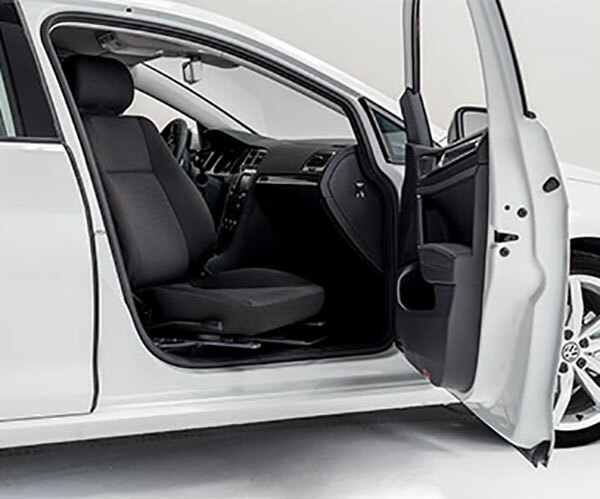 Electric or manual version By swivelling the seat out over the sill you can simplify getting in and out of your vehicle, whether you are using a wheelchair or otherwise have impaired mobility. The Turnout is a swivel base that is installed in the floor attachments of the vehicle’s original seat. 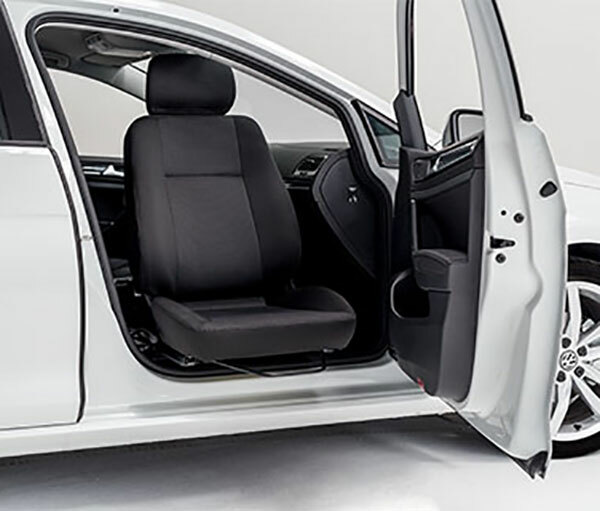 To preserve a suitable seat height inside the vehicle the Turnout shall be combined with a low profile seat, such as the BEV-seat or the Recaro Specialist L seat.